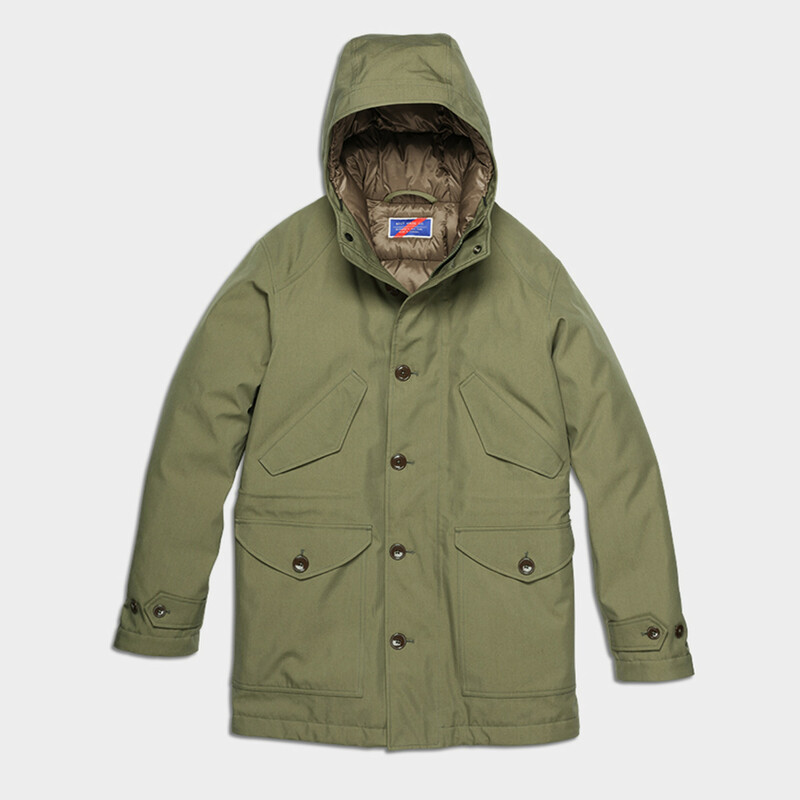 The new parka features 3L construction and 850 fill power goose down insulation. 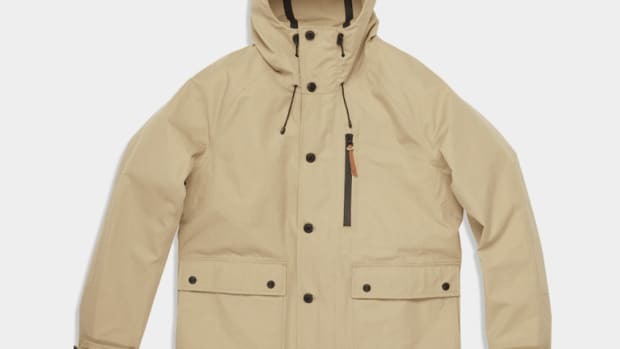 Best Made is going all out with their latest technical jacket, the 3L Down Parka. 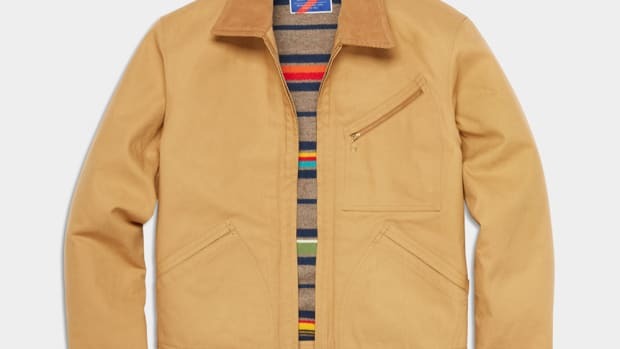 The brand says it&apos;s their most technical jacket to date with specs like a three-layer, DWR-finished bonded shell fabric exterior construction and a lining that&apos;s insulated with ultra-warm 850 fill power 90/10 goose down. 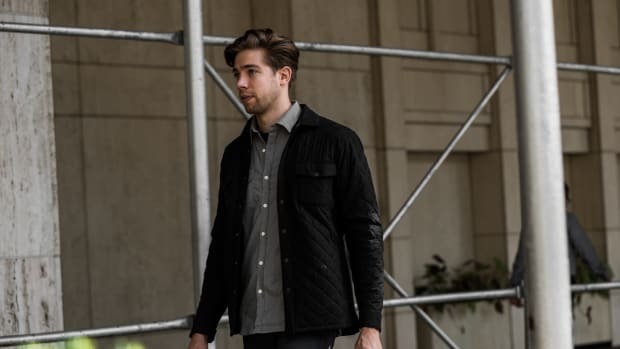 The Canadian-made jacket also features fleece pocket lining, chest warmer pockets, storm cuffs, and it&apos;s fully seam taped throughout to keep moisture from seeping through. Their most technical piece to date. A cold weather classic lined in a cold weather essential. The jacket features Japanese technical fabrics and insulation.